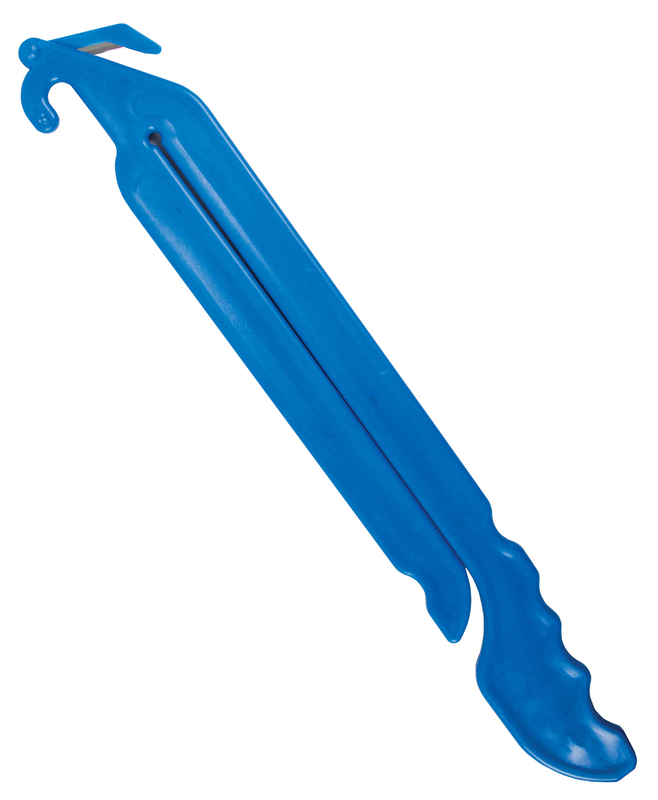 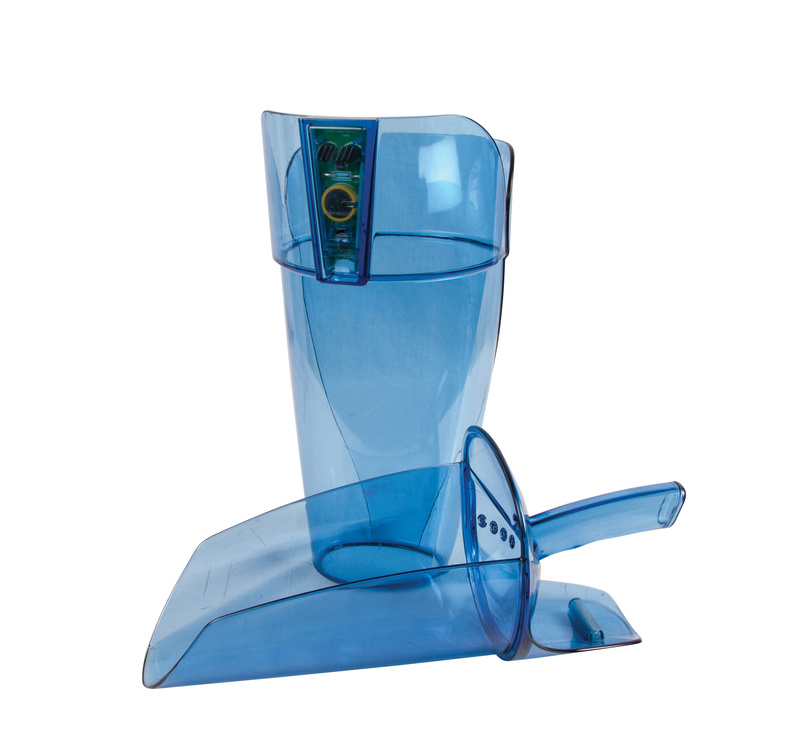 Saf-T-Grip® Board–Mate® is an essential accessory for safe and sanitary food prep. 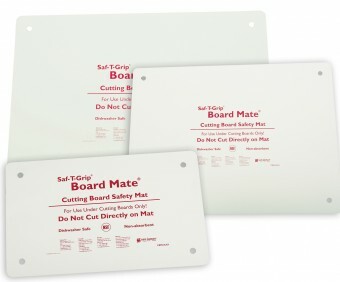 Place Board–Mate® grip pads under cutting boards to minimize dangerous board slips and injuries. 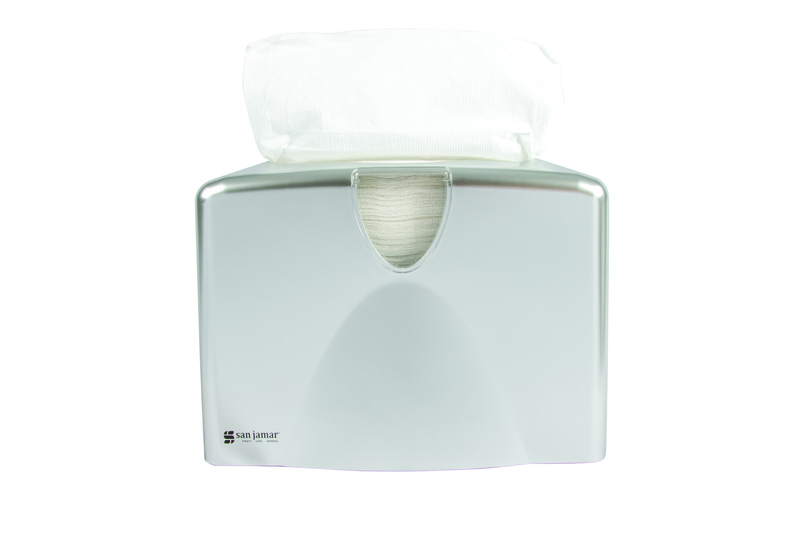 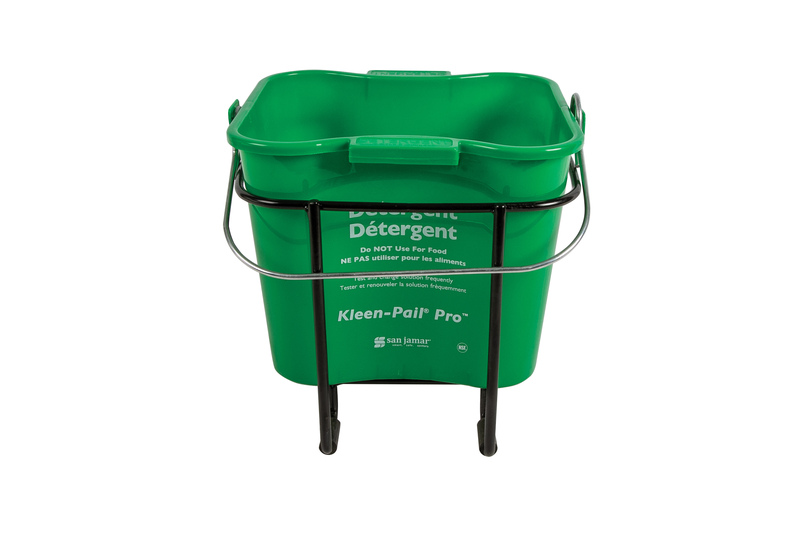 The non-porous material securely holds cutting boards in place and minimizes cross–contamination, unlike the alternative, un–safe "wet towel" method. 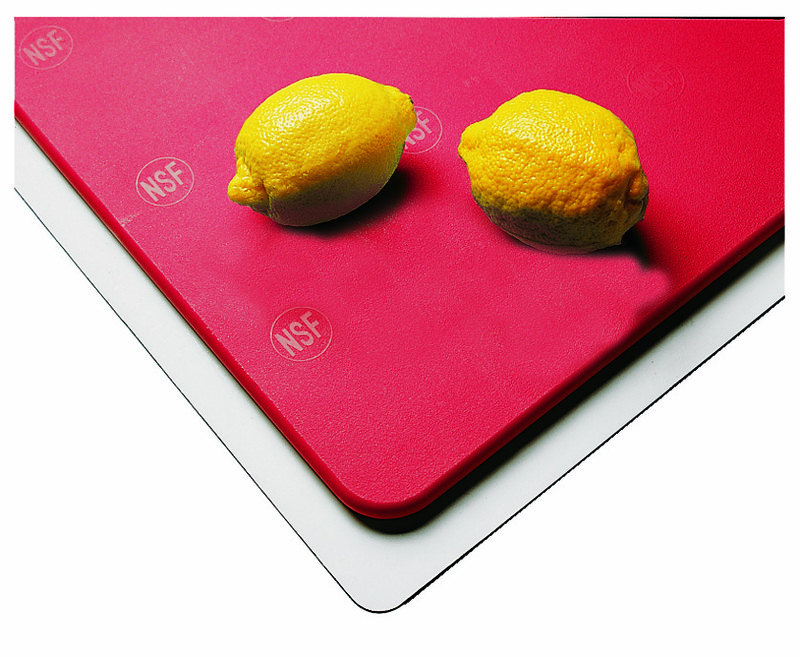 Board–Mate® is available in three sizes to fit most standard size cutting boards and is an ideal complement to Cut-N-Carry® cutting boards.